The sun sets at the top of Panachaiko mountain (1,900m), in Patras, West Greece. 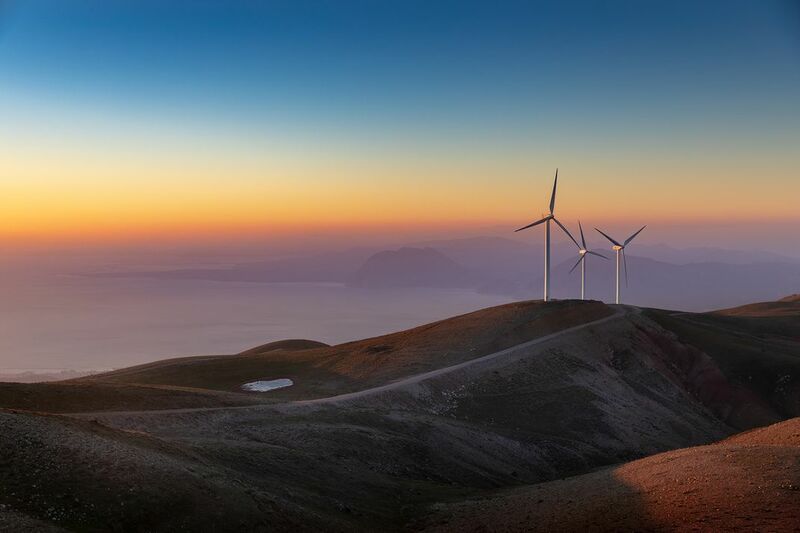 Home to Greece’s largest wind farm with more than 40 wind turbines. Date Uploaded: Nov. 24, 2018, 1:19 a.m.